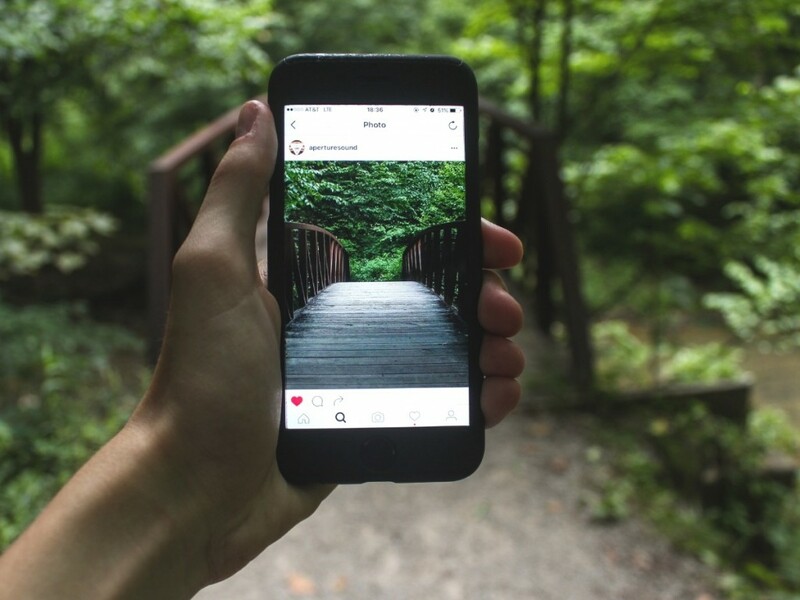 Do you want to master Instagram for your business? Instagram has a whopping 500 million daily users and counting! The Instagram immersion month will help you to make the most of your presence on this growing social platform by guiding you through the art of producing creative and engaging content, staying consistent, using hashtags to your advantage and much more. 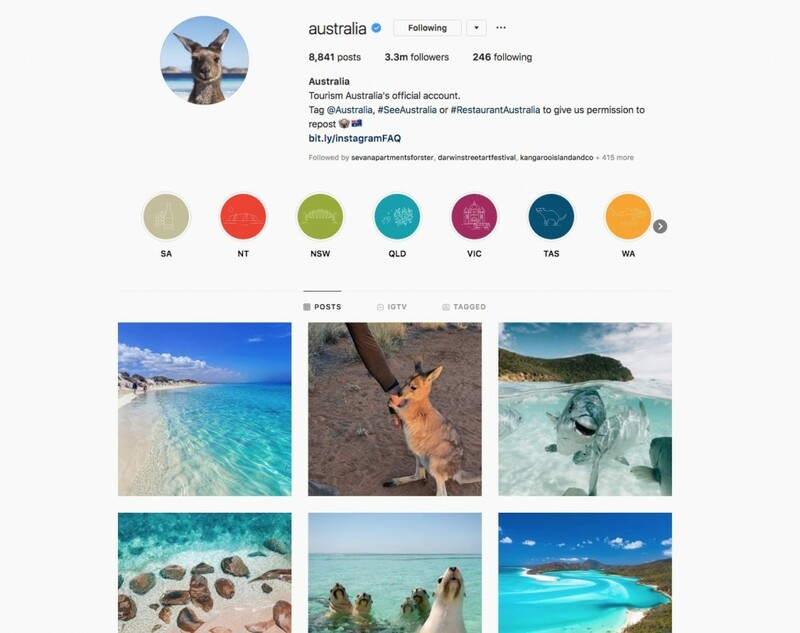 Our panel session will welcome experts in marketing with specialist expertise in Instagram alongside a tourism business owner who has embraced Instagram and will share their experience with you. You will have the opportunity to engage with them and pick their brains on all things Instagram. 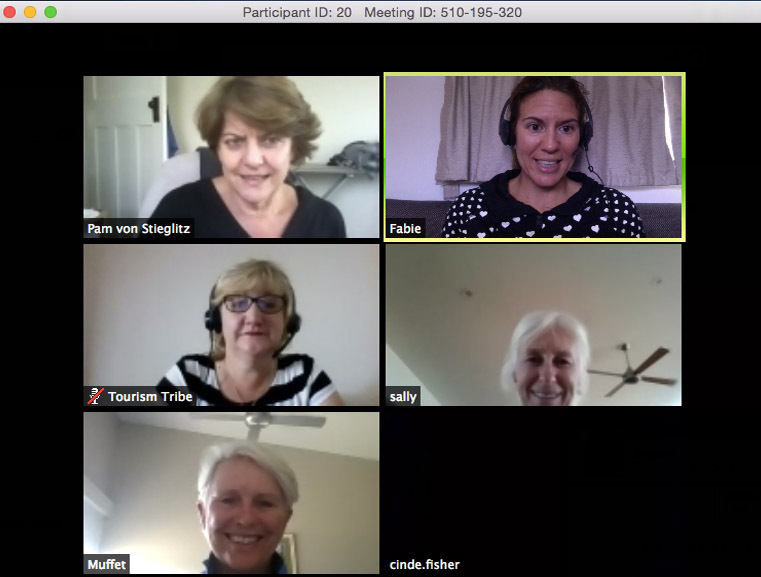 Our live workshop session will go in-depth into everything you need to do on your Instagram business profile to make sure you get the most out of one of the most popular free marketing tools. Finally, the live Q&A session gives you the chance to share your journey with us and get clarification on anything you might be unsure about. As a warm-up and to get you in the Insta-groove, you’ll take a short assessment of your business’ Instagram account which will identify areas you need to focus on and provide a list of recommendations based on your results. Delivered by successful entrepreneurs and experienced business leaders, the panel will share their top advice for growing your Instagram following and increasing engagement. It’s the perfect opportunity to review your account and work on your social media plan. Hannah is a Brisbane-based media specialist with seven years’ experience managing marketing campaigns, writing clickable-copy and running social media accounts. Even though she barely clears five foot, she could easily enter herself in the heavyweight content marketing division. It’s apt she is chief of strategy, ideation and content at Media Mortar. She has worked in a variety of industries from finance to tourism, and loves nothing more than putting a target on her audience’s back and hitting them with bullseye accuracy. When she’s not at work, you’ll find her walking her rescue greyhound Olivia or drinking pinot noir; rarely at the same time. Founder and CEO of the Institute of Excellence, Despina is a lover of all things tourism and the small ‘passionate’ business community. Despina serves the small to medium business owner or manager who struggles to figure out cost-effective ways to maximise and grow their business through digital, social media, distribution and partnership marketing. With almost 20 years of digital and marketing experience, she helps businesses dominate in their industry by teaching business owners, marketing managers and entrepreneurs alike how to grow their online presence and turn those likes into LOVE and actionable business outcomes. 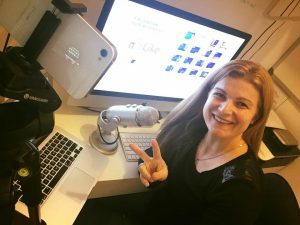 Despina is well known in the tourism industry for her social media knowledge and will share with you how to best utilise the tools available on Instagram for your business to thrive. 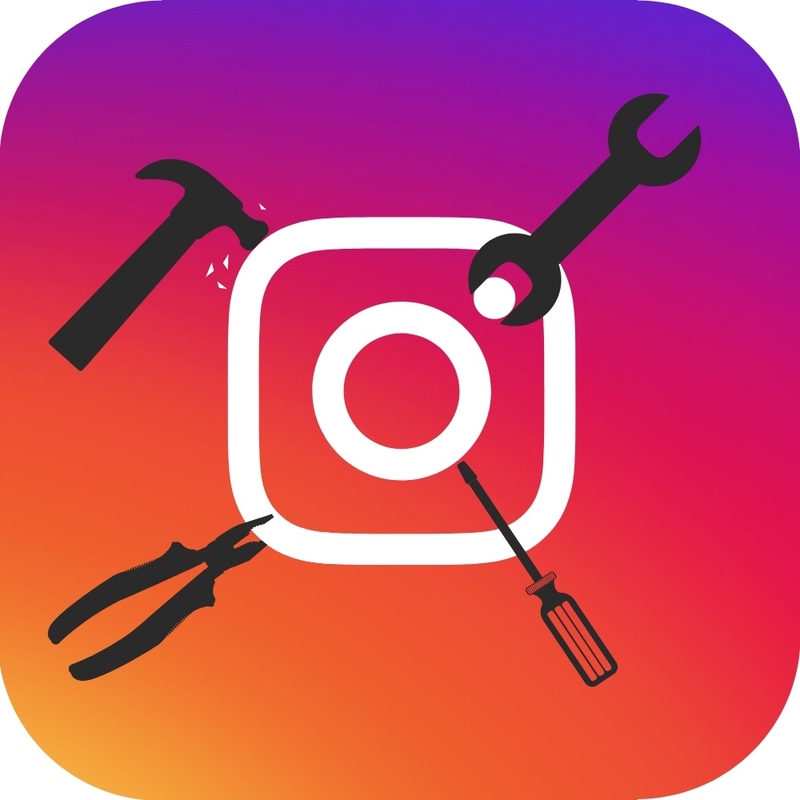 The live workshop will follow with case studies and step by step advice on content and posting, including what you can do now to start growing your Instagram engagement.